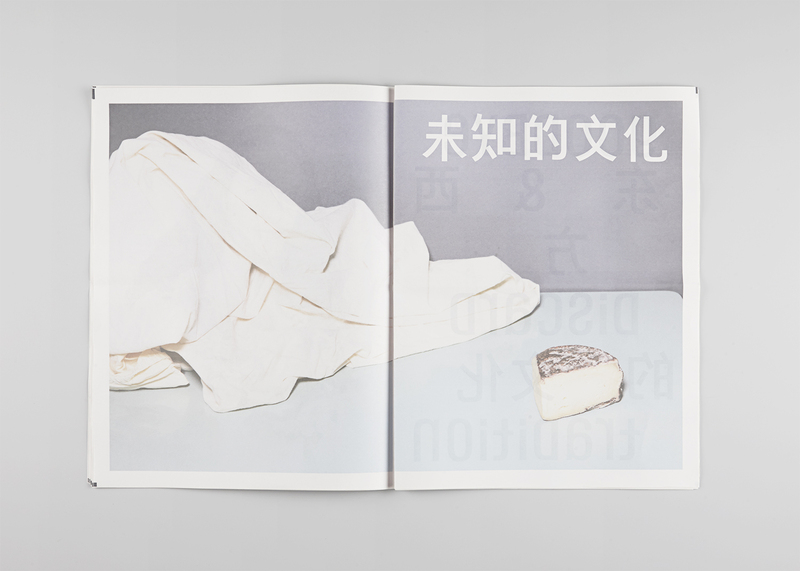 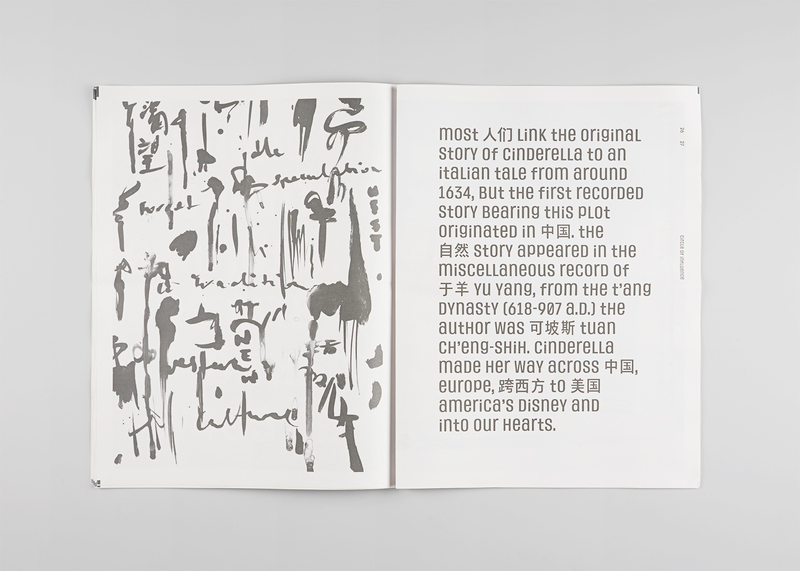 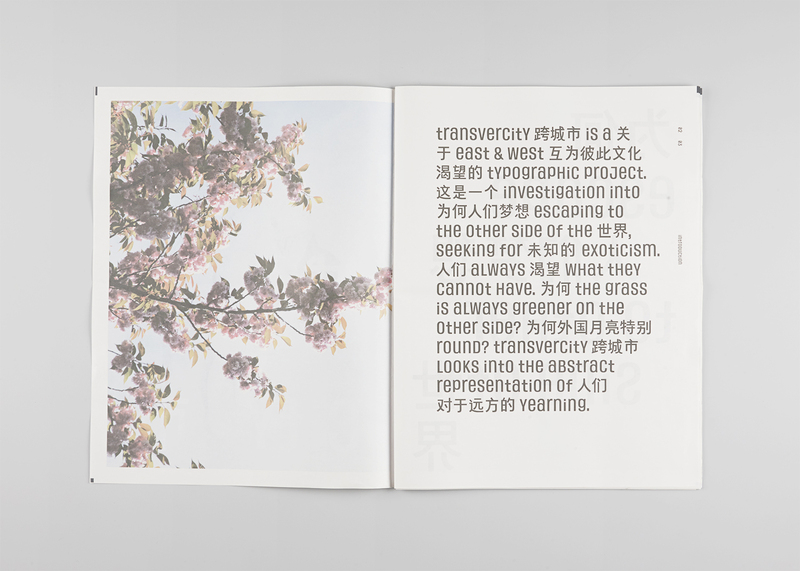 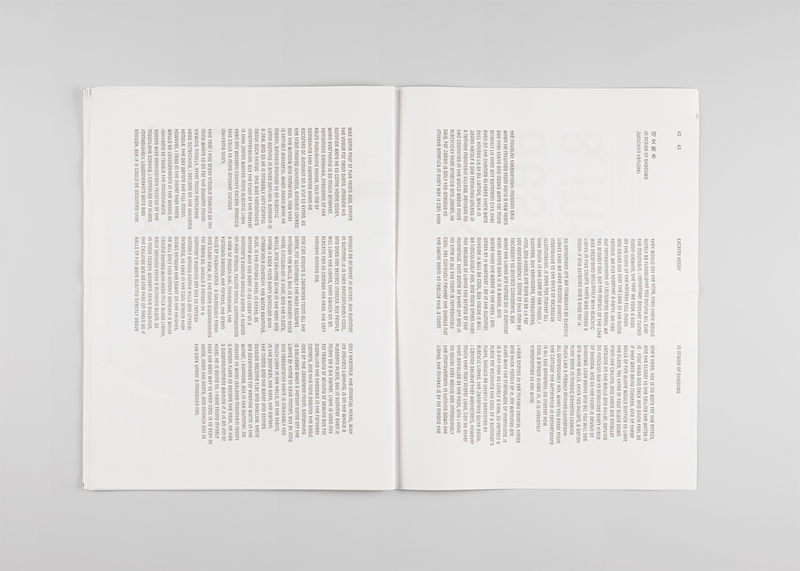 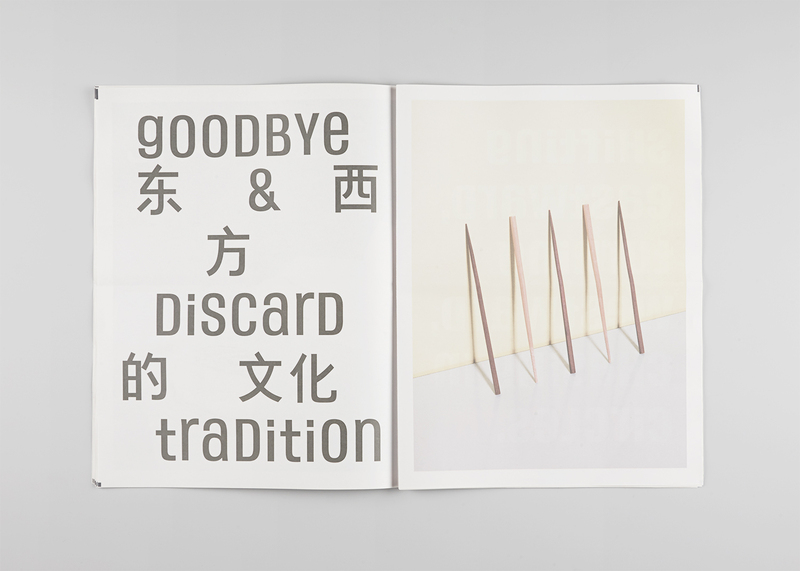 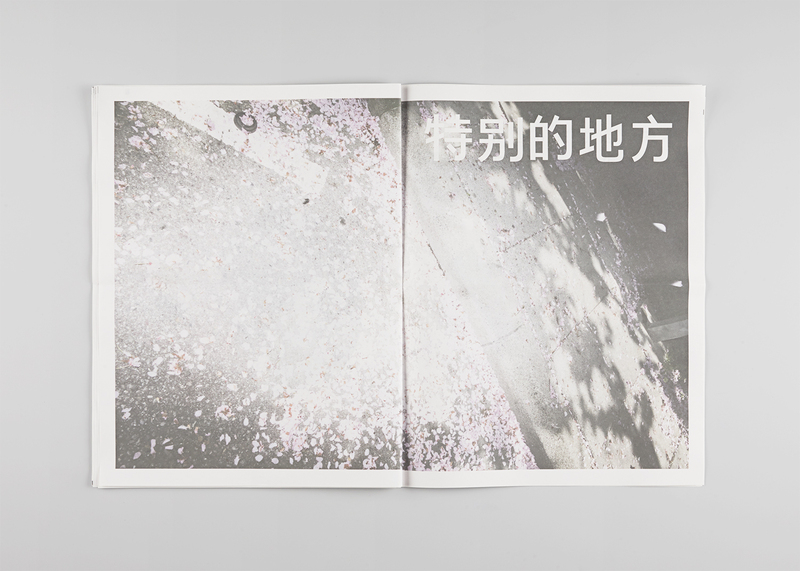 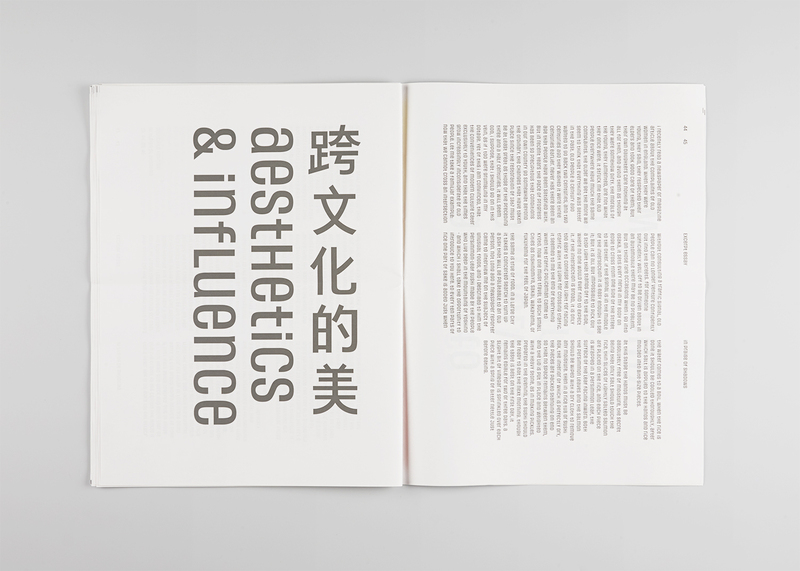 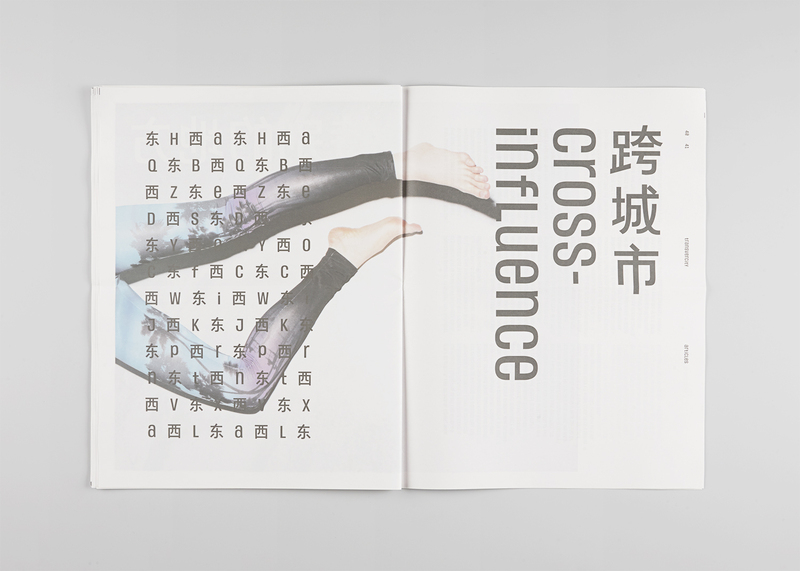 Transvercity is a typographic project about the cultural desire between the East and West. 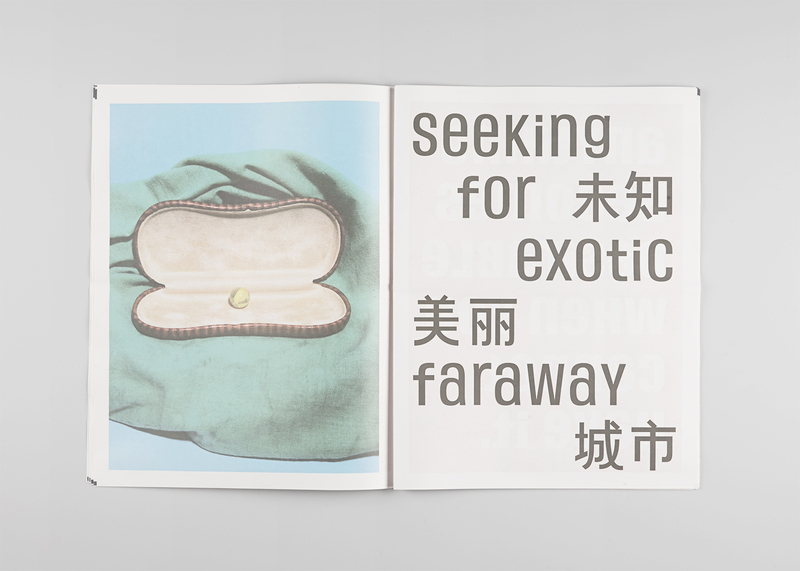 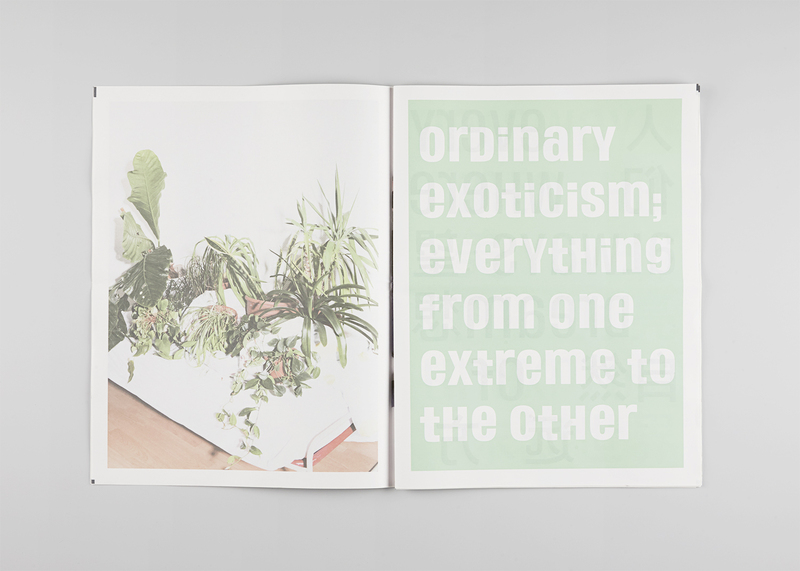 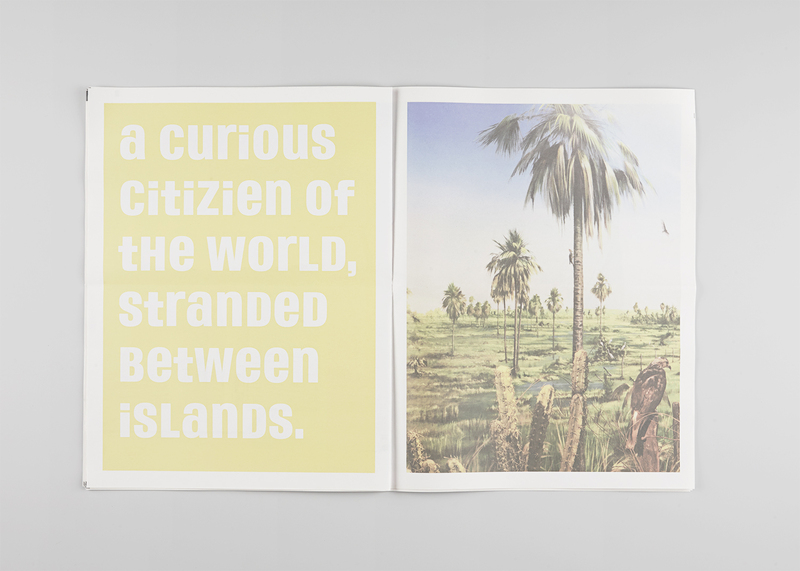 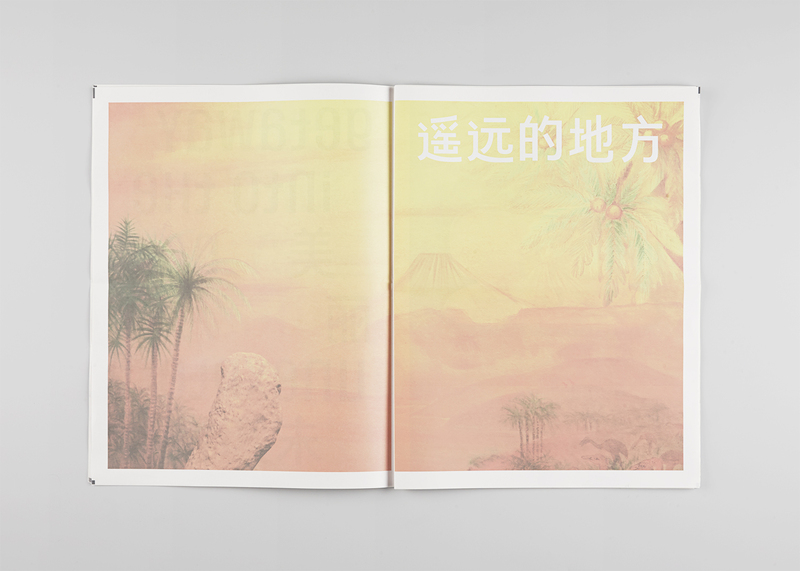 It is an investigation into why people dream of escaping to the other side of the world seeking for exoticism. 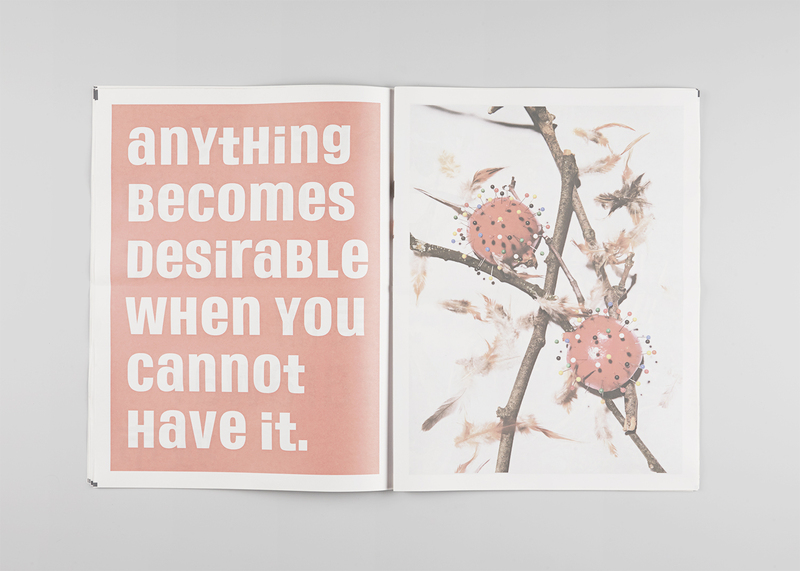 People everywhere desire what they don’t have. 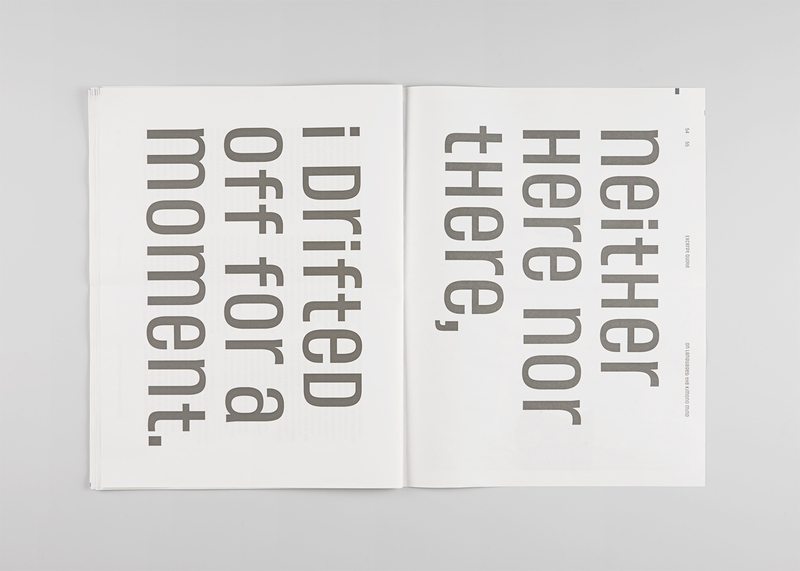 So why is the grass greener on the other side? 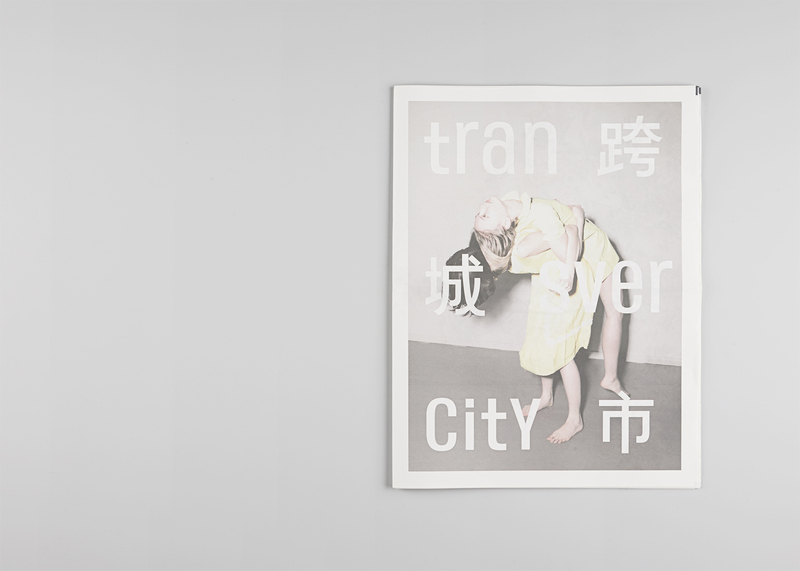 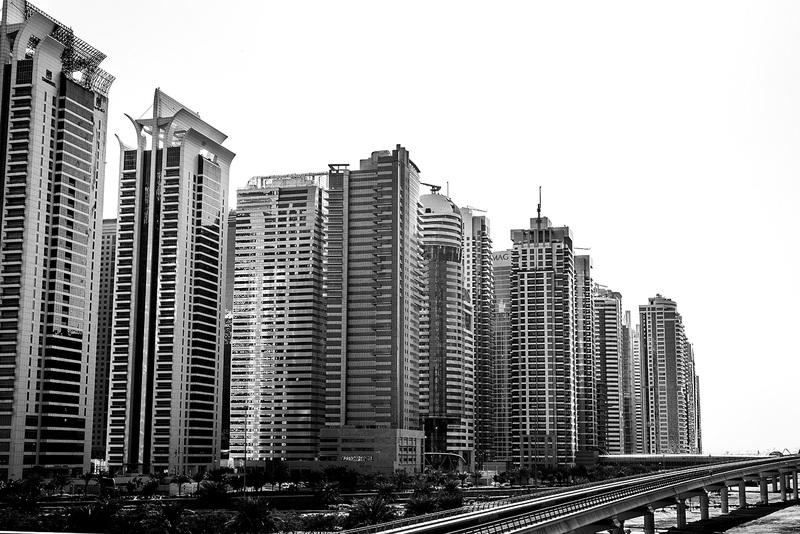 Transvercity looks into this abstract representation of longing for distance phenomenon. 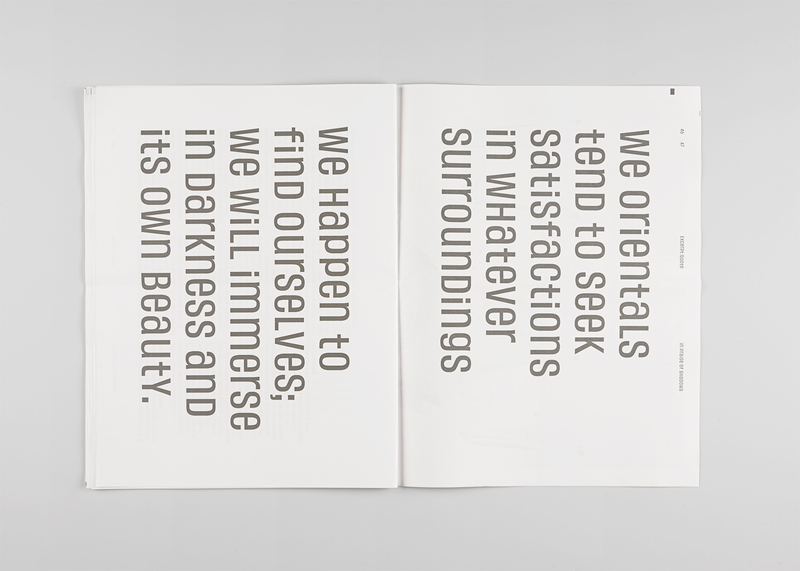 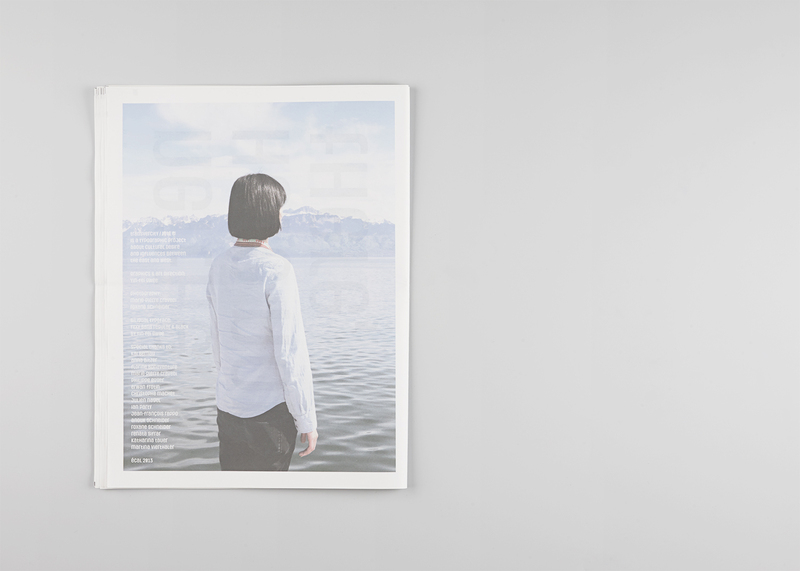 Fexy Sans is a bilingual typeface designed for this project. 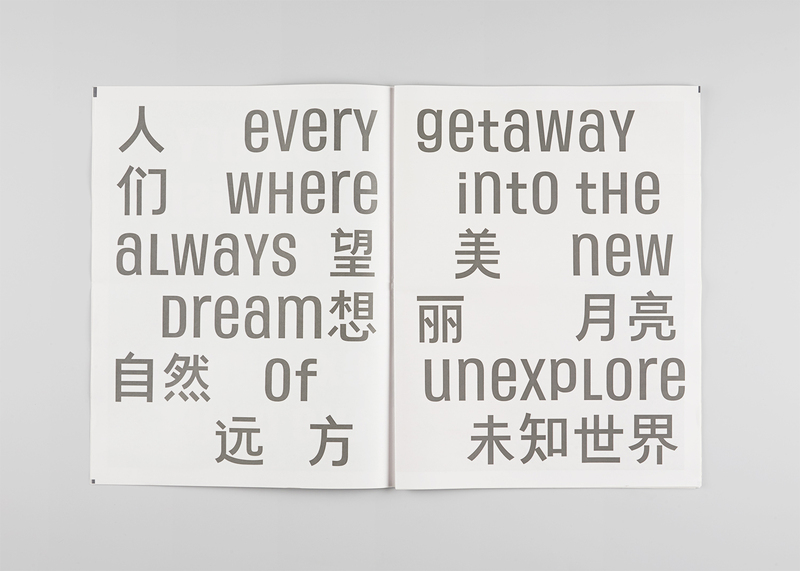 The Latin version is unicase typeface inspired by the Chinese characters. 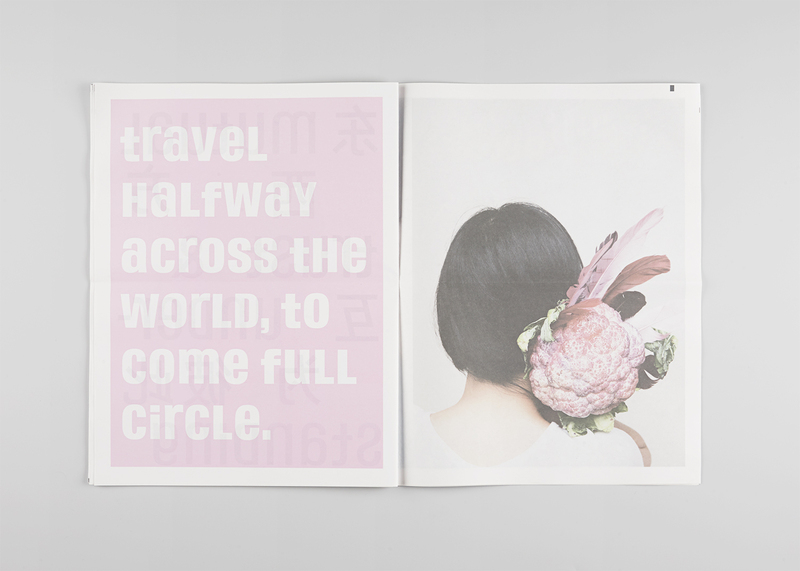 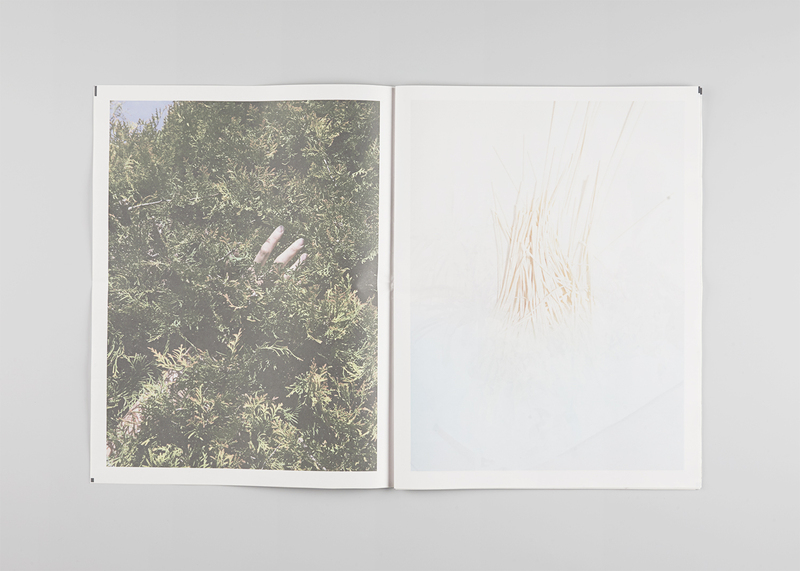 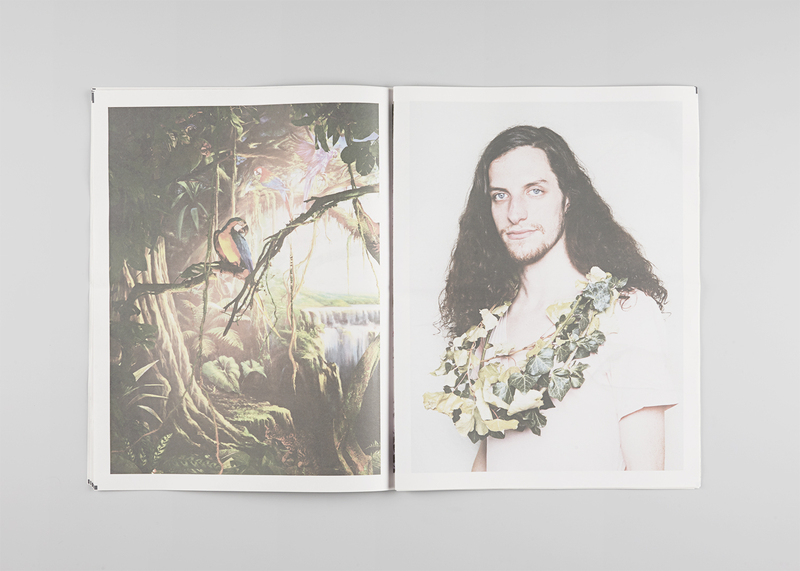 This cross-cultural experiment is set to explore alternative identity of in-between world.